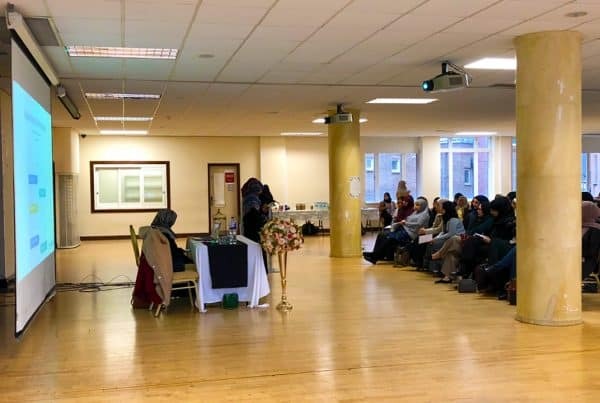 “Understanding Bereavement as Muslims” was one of the workshops held at the Al-Maanar Centre hosted by The Grenfell Muslim Response Unit on the 31st March. 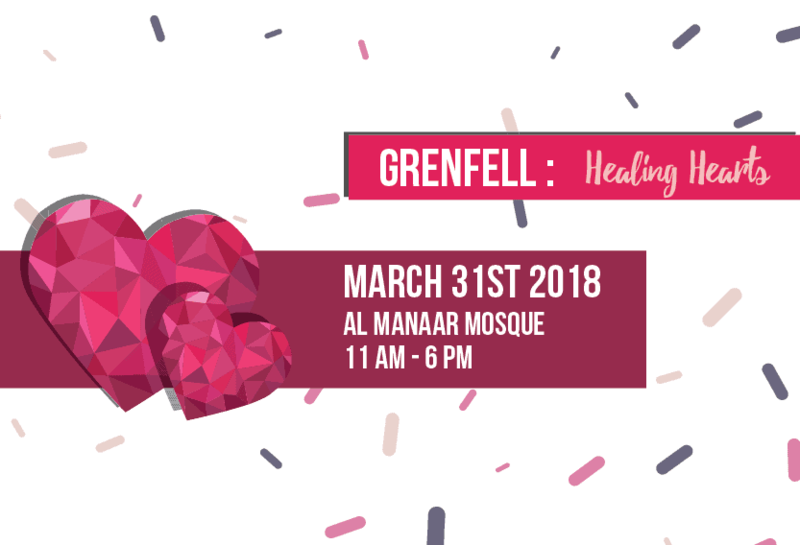 It was mainly catered for those impacted by the tragic Grenfell fire. 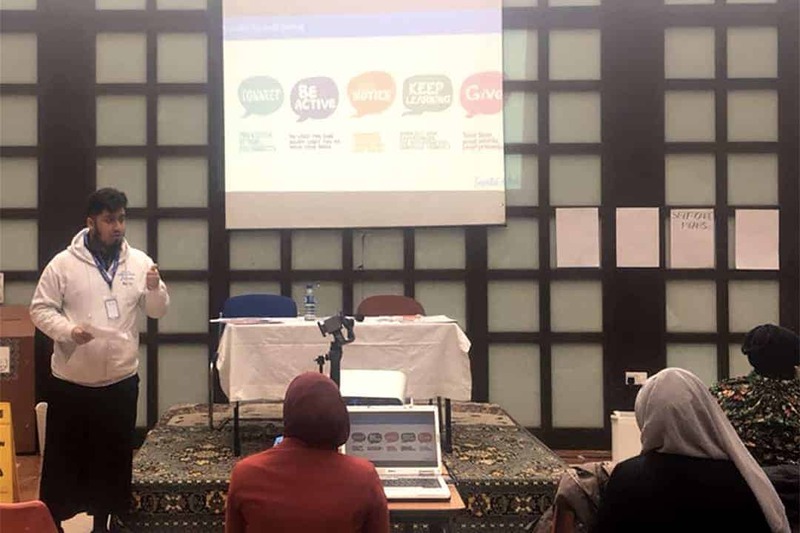 The aim of the workshop was to provide better understanding on what is bereavement (through models & activities), the workshop also covered Islamic perspective on bereavement and prophetic ways of dealing with grief and bereavement. 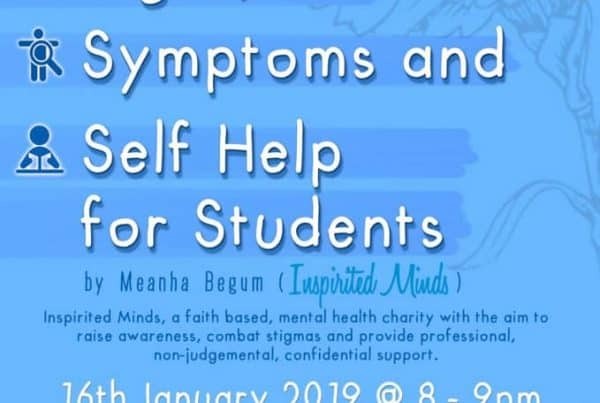 The audience were given booklets to take home which included; places of contact and information on various services for further help if they require it. 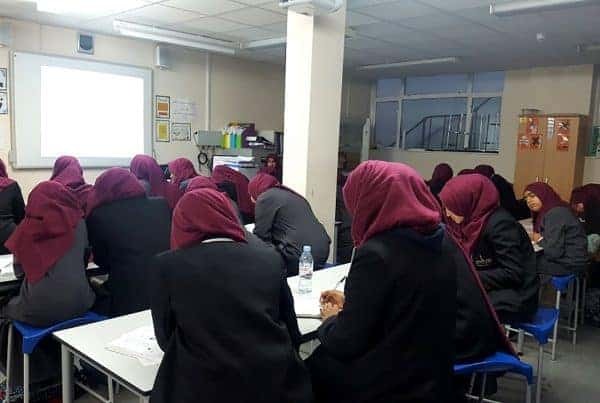 The workshop allowed individuals to see the process of bereavement in an individualistic way! 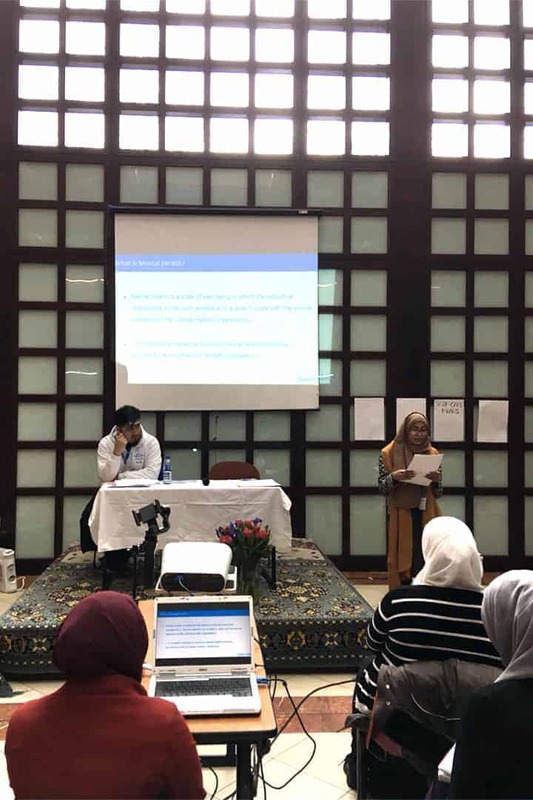 We repeated the workshop twice for different attendees. 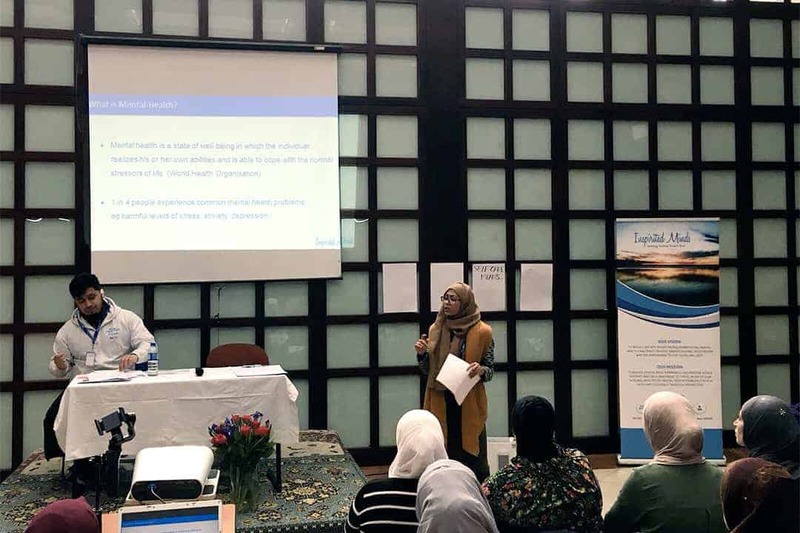 For the second workshop a sister said she felt very “light” as she was able to speak about things in her mind, which she hasn’t done since the loss of a family member.